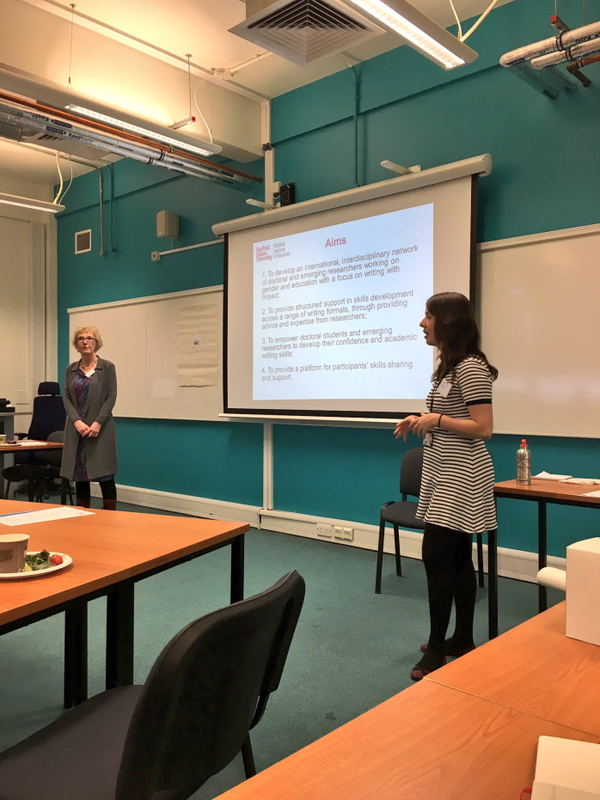 This event held at the Sheffield Institute of Education, Sheffield Hallam University, on 10th March, marked the official launch of the international writing with impact development network for doctoral students and emerging researchers (I-WIN). The network was set up in October 2016 by Carol Taylor, Professor of Gender and Higher Education, and Rachel Handforth, a PhD student, both of whom work in the Sheffield Institute of Education at Sheffield Hallam University. The network has been funded by the Gender and Education Association. To find out more about the I-WIN network please go to our website. Carol and Rachel wanted to set up a network which would focus on writing development for emerging researchers, addressing the pressures that newer researchers face in trying to ‘establish’ themselves in their field. 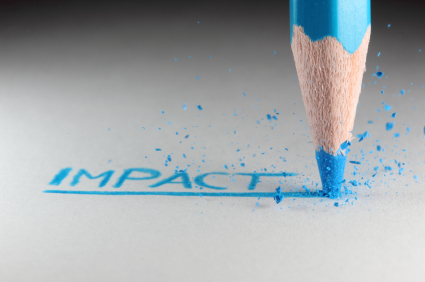 The network provides web-based support on writing with impact, offering advice, support and resources on writing with impact across a range of different writing genres. To provide a platform for participants’ skills sharing and support. Delegates from institutions across the country, as well as researchers based at Sheffield Hallam University, attended the launch. We were fortunate enough to be joined by two external guest speakers, Dr Victoria Showunmi from the UCL Institute of Education and Dr Emily Henderson from the University of Warwick, both of whom are also members of the Gender and Education Association. After a brief welcome from Carol and Rachel, Dr Victoria Showunmi gave a presentation entitled “The personal is still political! Writing with impact about intersectionality and troubling the ‘gender’ in gender and education“. She discussed some of her narrative research about young black women and their experiences of education, and reflected on being asked to present her research to the House of Commons. In doing so, she highlighted the different ways that we can consider the impact that our writing has, and the importance of sharing research outside of the academic community. Professor Carol Taylor then offered practical advice on writing journal articles with impact. Drawing on her experience as co-editor of the journal Gender and Education, she discussed the increasing necessity of academic writing beyond the thesis for both doctoral students and emerging researchers. Professor Taylor conveyed the difficulties many academics face in balancing the demands of academic performativity with the love of writing. She emphasised the importance of setting aside time to write, getting the opinion of critical friends on first drafts, and crucially, not stopping work on an article until it is finished, by which she meant that it is in the best and most developed state you can get it in before you submit it to a journal! In the afternoon, three emerging researchers discussed their approaches to writing with impact within a showcase of newer researchers’ work. 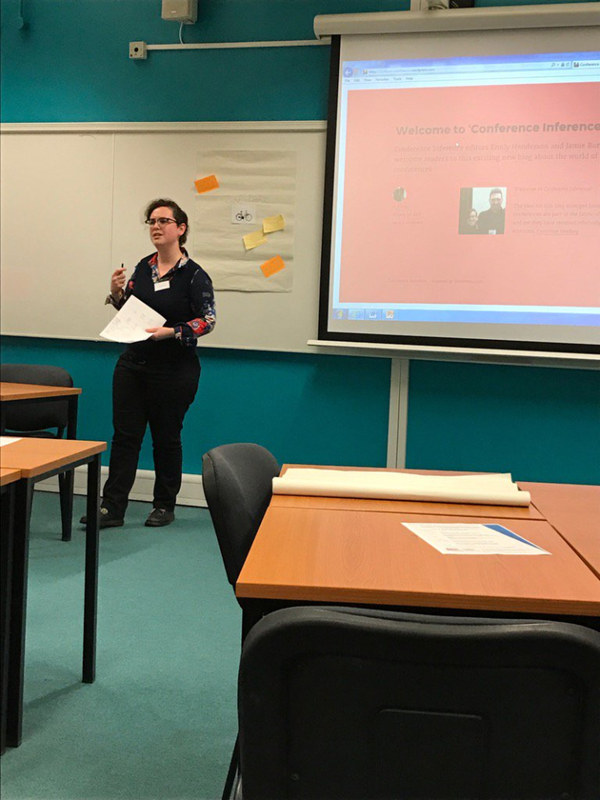 Rachel Handforth discussed her use of blogs as a platform for reflecting on her doctoral research on the career aspirations of women PhD students, highlighting how her personal blog had enabled her to connect with other researchers and make links with relevant organisations. She also discussed the importance of using media outlets to promote research, and the impact of this beyond the academy. Dr Joan Healey, Senior Lecturer in Occupational Therapy at Sheffield Hallam University, reflected on her writing since completing her doctorate. She discussed writing her first single-authored article from her thesis, she talked about how she dealt with reviewer feedback, and detailed her plans for a co-authored article with her doctoral supervisor, Professor Carol Taylor. Joan finished by reflecting on the challenges of balancing full-time work with her desire to write papers from her thesis. Dr Emily Henderson, Assistant Professor in the Centre for Education Studies at the University of Warwick, presented some of the writing she had done since finishing her PhD. She drew on post-structural theory to reflect on the way in which different forms of writing are ascribed different levels of value within the academy, and how this distinction can be seen as gendered. Dr Henderson made the important distinction between writing (which is administrative and managerial) and writing (which is about writing with passion about one’s research) to argue that the way in which certain forms of writing are valued over others is not helpful. Dr Emily Henderson discusses the work she has done since working at the University of Warwick after completing her doctorate. So far, the network has hosted online events with key academics in the field of gender and education. The event on collaborative writing with impact included a Telegram-enabled conversation between Dr Jonathan Wyatt from the University of Edinburgh, Carol and Rachel; our blog writing with impact event featured the work of Dr Emily Danvers from the University of Sussex; and using social media with impact was based around the work of Professor Yvette Taylor from the University of Strathclyde and Professor Deborah Gabriel from Bournemouth University. There are a number of upcoming online events that the I-WIN network will be hosting, including writing book reviews with impact, writing peer reviews and writing book chapters.